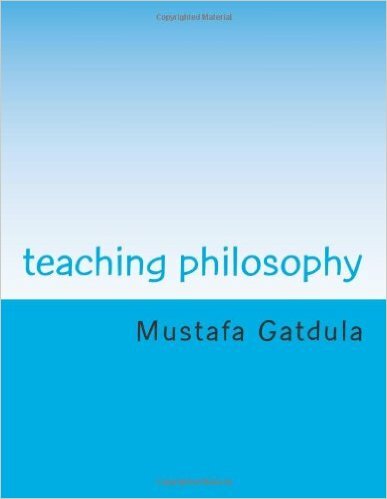 If you haven’t gotten a copy of my book, teaching philosophy, you should get it on Amazon. Extremely vital to the survival of the FMAs, but ignored and often taken for granted, the art of teaching the martial arts can mean the difference between an art that grows and prospers versus one that simply exists. A martial artist who studies fighting technique, but skips to marketing the art without studying how to best teach the arts is doing his students and thus–the memory of his teachers before him a great injustice. We always hear how martial arts teachers need teaching skill more than fighting skill, but when was the last time you actually received instruction on actually teaching the art? Every university and college has more than merely business, the sciences, and arts… they all have a department where students study how to teach. My question is this: What about us? Why is it that in the martial arts we only have fighting resources and marketing resources? The answer is simply this: We just don’t know much about the next level of passing on the arts. We assume that once you receive the art, you are now qualified to teach as well as lead an organization. Yet, look around you and your martial arts circle. You know as well as I do, this is not true. Schools flounder for decades, teachers die broke, locations open and close, students spend years with a Master and walk away with mediocre skills, organizations split up and lineages dissolve. If our masters were such great leaders, why do their organizations produce poor students, and eventually go bankrupt unless the master walks away from the art to become fitness centers, babysitters/daycares or Black Belt mills? I submit to you, martia arts brothers and sisters, that we must face facts that we in the martial arts have not given enough attention to the arts of teaching and running a business. Often, we see one of our own prospering and then we assume he has “sold out”. Too often, that master has. Why is it that we haven’t been able to find a way to grow our schools and make a decent living without diluting the arts? It’s too easy to simply blame the student, saying “There aren’t enough serious students out there” or “Today’s student don’t want the real art”… We must learn from other industries and disciplines that have found a way to prosper in modern society, and find ways to apply those lessons to the fighting arts. Not the children’s business. Not Tae Bo and similar, but the fighting arts. 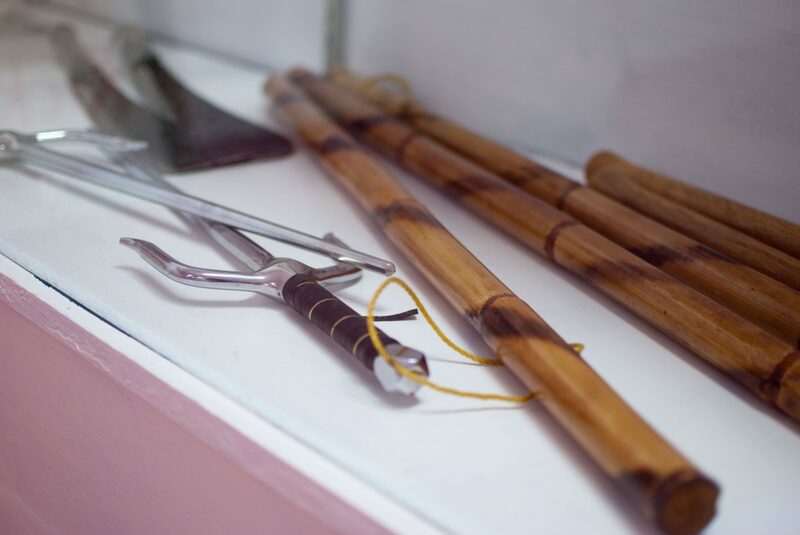 Again, after learning how to perform the fighting arts–we have to study how to (1) teach the fighting arts for excellence, and (2) how to run a traditional martial arts business and survive in today’s modern economy. I do have two books on the business side of the martial arts that you can find on the “Offerings” page, as well as a section of articles on martial arts business (pertaining specifically to the Filipino arts) found here. The first thing a teacher must be concerned with is developing a curriculum and teaching method that produces the best skill in every student. That means he must be able to teach the students with no coordination, the students who are afraid of training hard, the insecure, the naturally gifted, the lazy, the weak, the skinny, the fat, the overly aggressive, the timid. He must know how to deal with all types of classroom personalities, and make sure he understands how to retain good students, and keep the classes full. The days of blaming empty classrooms on “students who couldn’t cut it” are over. If you cannot maintain a student’s attention, although he had enough interest to join–that sounds like a front-of-the-classroom problem, not a cultural or age related one. Imagine if you child’s high school had a 60% drop out rate, and the teachers took pride in this! Claiming no one could pass their exams and classes were so hard–what would you say? Don’t be that school. Let’s not scapegoat our failures on unqualified students. Secondly, teachers must be saavy enough to run a business, unless you have a partner with this knowledge. You must know how to keep the lights on, willing to pay bills and manage money when you do have it. You must know how to market your classes, how to sell your classes, and how to recognize (and rescue) a student who is considering dropping out. This information is not found on your correspondence course DVDs, nor will most of your Masters offer this during class time. Therefore, you must build a library of books to learn business management, marketing, sales, and financial management… and then read those books often. Your students are counting on you to keep the school going, and perhaps you should rethink if you are prepared for a storefront location–or perhaps you should move into a low-cost option, like a community center or sublet somewhere. Not an easy decision, but it needs to be considered. Be honest with yourself. The quality of skill must increase with each coming generation. If the Grandmaster’s original students were the best, and all other were mediocre, this means GM was the best teacher of them all. How can the art improve if the best couldn’t improve the overall skill in the next generation? When you first begin teaching, you must of course begin with possessing the best skill you can in order to represent the school well. However, once the school is running and steaming forward, the focus of the teacher should be on building the reputations and skills of the student. Self-focused, prideful, narcissistic teachers will not be able to produce absolutely the best students possible; he is too concerned with his own reputation and vanity. And finally, as students become proficient, the Master must mentor and guide students towards mastery themselves. He should want his students just as good as himself–if not better. He should be grooming his successors and preparing his organization for the next generation. The only excuse is if the teacher dies unexpectedly. If the master wants to be remembered as something more than simply a footnote in the system’s lineage, he must leave something behind greater than himself… An organization that will exist for several lifetimes. And you will need more than just certificates and a resume to make this happen.